I return to this video time and time again. Matt Butcher’s songwriting on this song is beyond exceptional, and Seth Avett’s calming voice and delicate finger-picking make it that much sweeter. The combination is about as close to perfection as you can get. Sometimes you just have to be blunt about the bands you love. 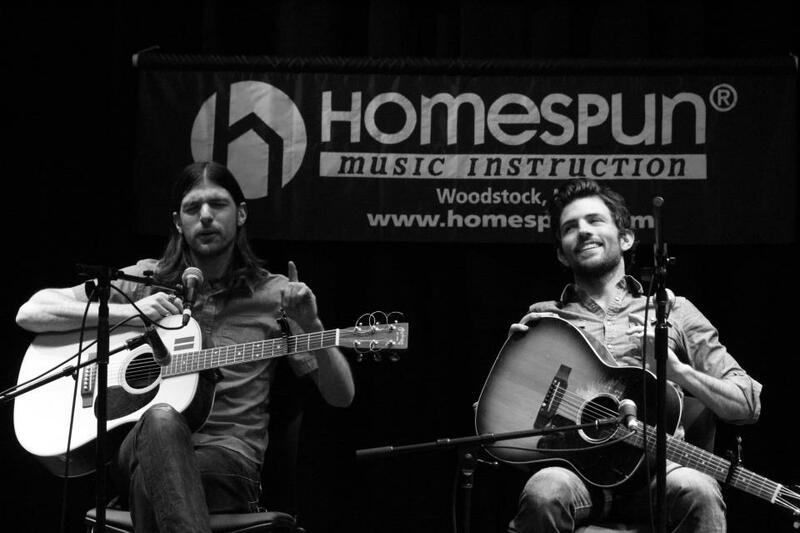 With The Avett Brothers’ eighth studio album out today, Magpie and the Dandelion, brothers Scott and Seth Avett kick the dirt off of their roots and plant a new crop of songs that are fixin’ to take full bloom. Collectively, Magpie and the Dandelion is a polished throwback that is stripped of cumbersome instrumentation and soundboard tricks, while still maintaining the clean studio sound that comes with a Rick Rubin production–a winning combination. Perhaps Rubin finally decided to step back and let the boys do what they do best–make music. 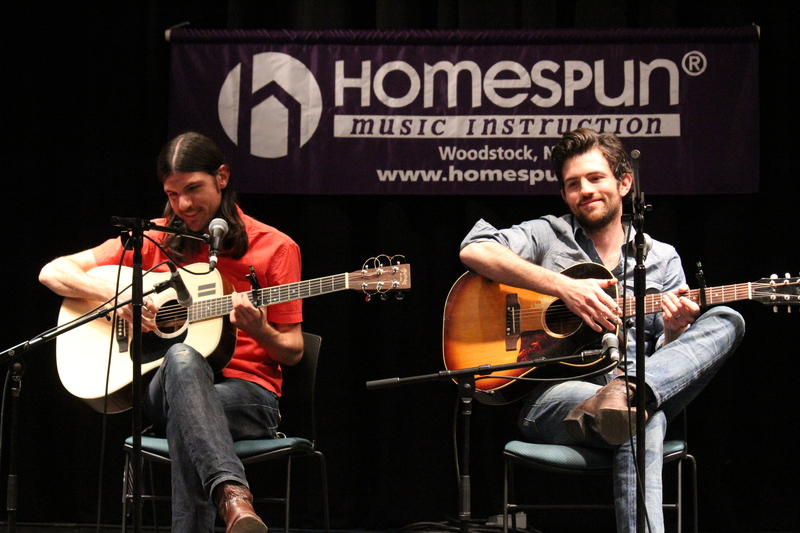 While this may be the case, it was surprising to learn that Magpie and the Dandelion was recorded around the same time that The Avett Brothers recorded last year’s album, The Carpenter. Side-by-side these albums feel very different. The Carpenter walks the line between grand themes of life and death, while Magpie and the Dandelion returns to the intimate storytelling that has served the brothers well from their humble beginnings. The Avetts aren’t strangers to a brutally honest and moving love letter. They’ve laid out their fears and feelings for listeners several times before in songs like “November Blue,” “If It’s The Beaches,” “My Last Song to Jenny,” and basically every song in the “Pretty Girl” series. When these earlier songs were written the boys were bushwhacking their way through the early phases of love, often in an emotionally fervent state. Conversely, the songs on Magpie and the Dandelion reveal that the Avetts have moved on to a new, more complicated chapter of love–one that has been forced to withstand the hardships of life on the road, the struggles of caring for a sick child, and the possibility of growing old alone. There is an authenticity that comes with bearing one’s soul for the world to see—laying out the mistakes, the doubts, the fears. This album continues to propel the story of a band of brothers who have been in the game for over a decade. Now they look back on where they have been, wonder what they may have done differently, and hope to find answers beyond the bright lights of fame. The album opens with “Open Ended Life,” a southern rock barn-burner packed with punchy banjo, electric guitar solos, a feverish fiddle, and the bluesy whine of G. Love’s harmonica. As if denouncing “If It’s The Beaches,” the boys light fire to their past–love letters and all–watch in the rear-view mirror as it burns to the ground, and speed away in an old beat-up truck. This track is pure bonfire, beer-drinking, hoot and holler fun, straight from the hills of North Carolina. On “Morning Song” the mood becomes more introspective and the instrumentation simplified. Piano and drums round out the sound as Scott and Seth sing of the reality that accompanies embarking on life’s journeys alone. The harmonies alone will cut you to the core. 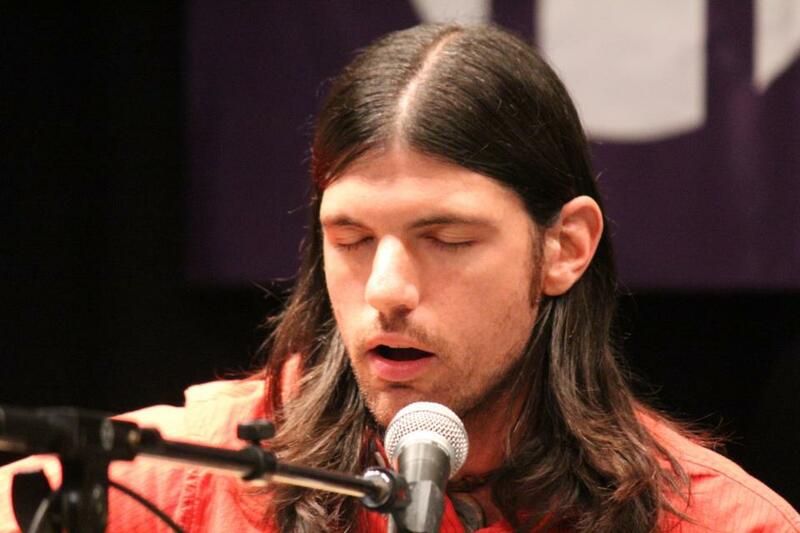 With the song’s closing chorus, the listener is flooded with overwhelming emotion, as the beautiful voices of Avett family members sing, “I have to find that melody alone.” “Morning Song” evokes feelings of hope despite despair, and will surely be added to the canon of outstanding folk-ballads that have come from the minds and hearts of these men. The Avetts are masters of bending and blending genres. On “Never Been Alive,” Seth manages to layer Pink Floyd’s dreamy “Speak to Me/Breathe” with a Sam Cooke vocal cadence. This combination yields a deliberately subdued ballad that feels trippy, but sluggish at times. Though “Never Been Alive” has been road tested for several years, it remains an underdog, perhaps having not yet reached its full potential. The album’s first single “Another is Waiting” is definitely the most radio friendly folk-pop track of the collection. Full of rambling banjo runs and tight drum lines, “Another is Waiting” speaks to the dangers of any industry that chews up and spits out protégés with little regard. This track’s positive message is sure to translate over radio airwaves to young, impressionable listeners worldwide. In listening to “Bring Your Love To Me,” it appears that perhaps a Darling song slipped into the pile of 30-plus songs that the band initially brought to Rubin. Hearing fingertips sliding on tinny strings, Seth’s pleading promise to protect a fragile love, and the warm tones of intermittent hums offers fans a little glimpse into what can be expected on the fourth Darling installment. Did someone say “Norwegian Wood?” It’s not the first time that Beatles have found their way into an Avett Brothers’ song. Musical influences unconsciously shape the sound of every band, but what makes “Good To You” unique is that it is a heart-wrenching, honest and emotionally transparent personal account that could have only come from this band. On this piano lullaby, Scott and bassist Bob Crawford share intentions and fears with their families, in light of the fact that their time away from home may come with sobering consequences. “Apart From Me” stands alone as the album’s most jaw-dropping ballad. The songwriting on this track matches that of “Murder in the City,” raw, powerful, and thought-provoking. 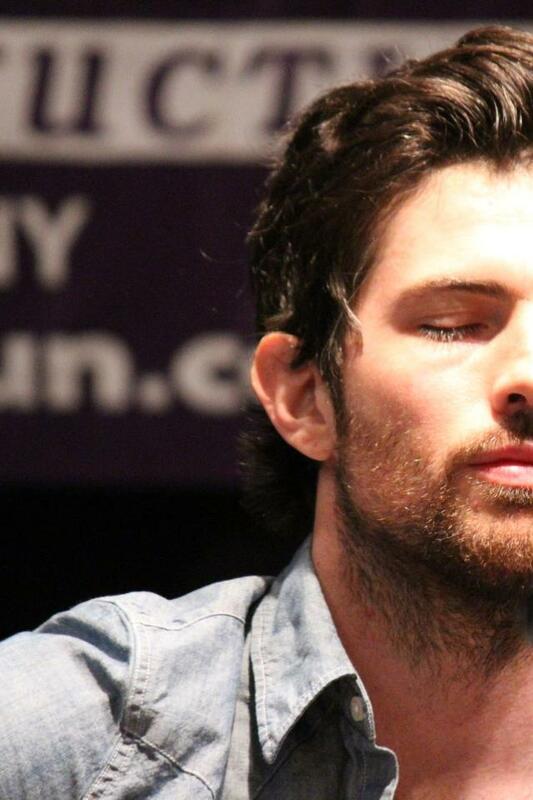 Scott’s voice tears through the listener’s soul, as his gritty exterior crumbles under the weight of past decisions. Looking back on the pursuit of his dreams, Scott seems to question the path he led his family down over the course of his career. Seth’s delicate finger-picking balances the harsh reality of Scott’s words and the listener is left peering into the wilted spirit of this woeful artist. Thematically in line with “Good To You” and “Apart From Me,” “Skin and Bones” picks up the pace as the Avetts weigh the pros and cons of the famed artist’s life on the road. There is an irony that emerges as lyrics speak of the “beast” that drives the band down the road farther away from home. This “beast” has reared its ugly head before, particularly when Scott has discussed how he struggles to find balance between his artistic passion and everyday obligations. At his most recent art talk, Scott explained, “Artists are put on this planet to do…three things. [Ruskin] says we are here to see, and to feel, and to document. The artist can try to think, but he’s not here to do that. He can try to explain and analyze, but he’s not here to do that. He can go to parties but he’s not here to party. He can’t. He really can’t…As soon as he feels something he has to act on it and move on it.” With lyrics like “It’s the tin and the board that keeps me going home, but it’s who I am that won’t let me alone,” it appears almost impossible to tame the artist’s inner beast, thus the push and pull carries on. “Souls Like The Wheels” is a welcomed live addition to this studio album. Originally released as a studio track on The Second Gleam in 2008, this live version of “Souls Like The Wheels” features Seth, his guitar, and an amazed audience at The Fabulous Fox Theater in St. Louis, MO last year. Even with the occasional hoot and holler from those fans you’d like to punch for making noise during ballads (in particular the girls who scream “We love you Seth!”…seriously if you are one of those girls, please just stop), this version evokes images of Seth and his HD-35 at the front of the stage in the warm glowing embrace of the spotlight. These are the moments when fans know they are witnessing greatness. No Avett ablum would be complete without one of Seth’s face-melting electric guitar solos. On “Vanity,” Seth and Scott trade verses, and tackle the ugly truth that underpins our words and actions. Recently, Soundgarden frontman Chris Cornell joined the band on Late Night with Jimmy Fallon to put his own rock-god spin on the song, proving that he’s still got the chops that served him so well in the 90s. “Vanity” stands alone in its rock-ballad style, while still contributing to the album as a whole. Magpie and the Dandelion closes with “The Clearness Is Gone,” a waltz-ballad previously released as a bonus track on The Carpenter. 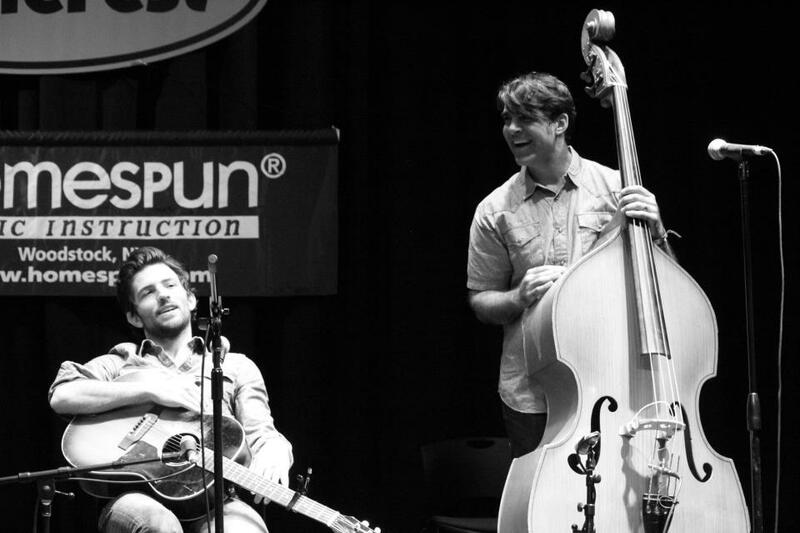 The Avetts plug in and offer listeners a strong finish to an album that chronicles the band’s journey. Though the band forges ahead into the bright lights, “The Clearness is Gone” contains muted hints of “Oh What a Nightmare.” Perhaps this nod to their former-selves serves as a subtle message to their fans that have started to question the band’s direction. Those fans should trust that deep down inside of these men, there is a screaming Avett just waiting to go berserk, melt into the stage and then dive into a sea of sweaty fans. Magpie and the Dandelion just feels like home. It successfully bridges the gap between the fan who boasts about being among a handful of people at the 2007 Plan 9 Emotionalism record release show and the fan who first experienced the life-altering sound of Avett harmonies on Bonnaroo’s main stage in 2012. The album features more banjo for the bluegrass-loving fans, top-notch songwriting for the lyric-hungry fans, electric guitar riffs for old Nemo fans, and a thoughtful musical progression and growth for the fans that actually appreciate watching these talented men mature and fight to feel comfortable in their own skin. Today, a collective exhale and “thank you” can be heard across the spectrum of Avett fans as they sit down and take in the phenomenal work that is Magpie and the Dandelion.